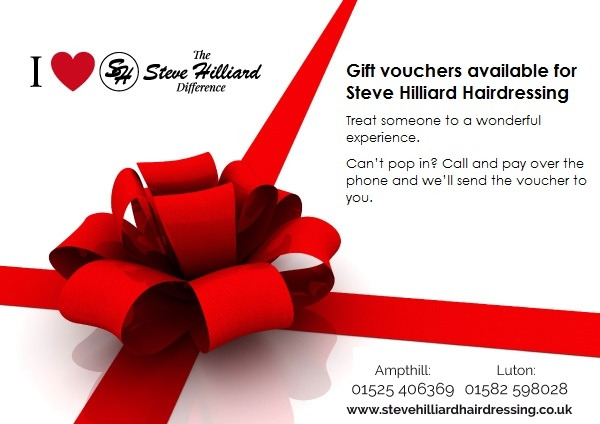 You can book at Steve Hilliard Hairdressing Luton online using our Book Now button located above. 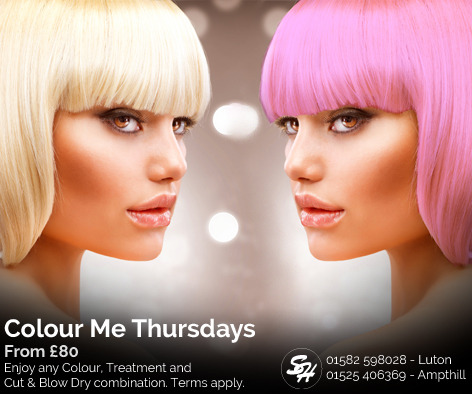 Select from a list of services offered, pick your favourite Steve Hilliard Hairdressing staff member and book from the dates available. 1. We guarntee we'll listen carefully, so we can understand exactly what you want. 2. We guarantee to give you the time you need, so you never feel rushed or taken for granted. 4. We guarantee when you leave the salon, you'll know how to look after your hair until we see you again. The overall ranking and star rating is based on customer reviews received in the last 6 months. 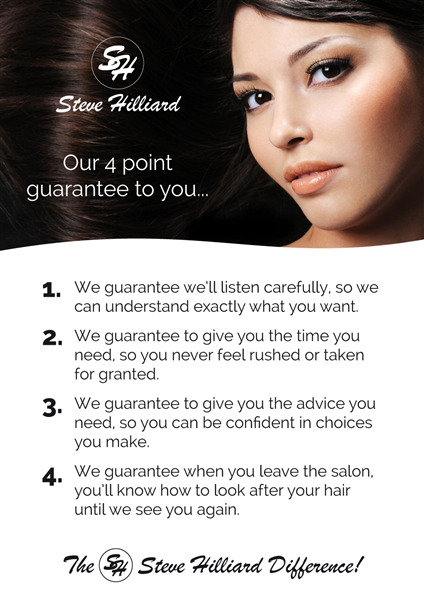 All customers that paid for a service at Steve Hilliard Hairdressing were requested to complete an independent review by mylocalsalon (a minimum of 26 reviews are required within the last 6 months to receive a ranking). This is a very friendly salon. I love the way my hair is cut and it keeps it's shape until my next appointment. I have been attending this salon for many years and always happy with the advice from the staff with regards to caring for my hair, styles and hair dyes. They have always been welcoming, polite and professional.